Acomplia, more commonly known as Rimonabant. 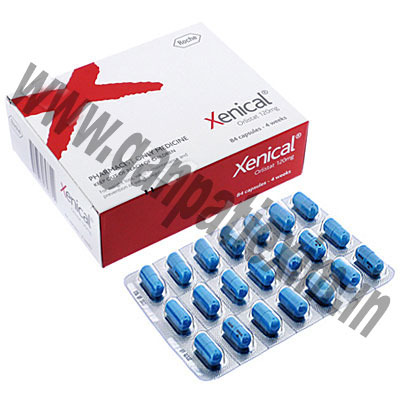 Generic Xenical reduces the amount of fat absorbed into the body. 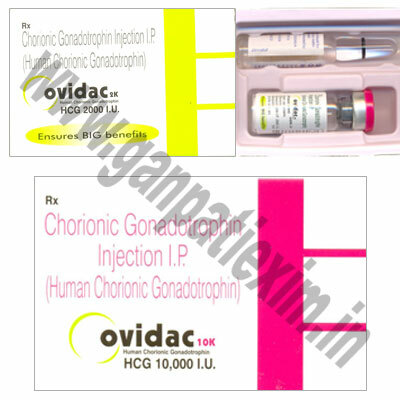 This is a medication to help people who are serious about losing weight for their health to reduce problems such as high blood pressure, high cholesterol, heart disease and diabetes. Zevert (Betahistine) is used to treat vertigo in those who have Meniere\\\'s disease. Zevert is also used on weight loss in women. 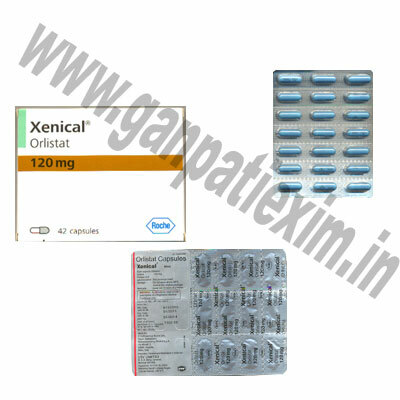 Other Names: Intas Pharmaceuticals Ltd.
Xenical is a unique weight loss medicine that helps you to lose weight and can also help reduce the risk of high cholesterol levels, hypertension and diabetes.